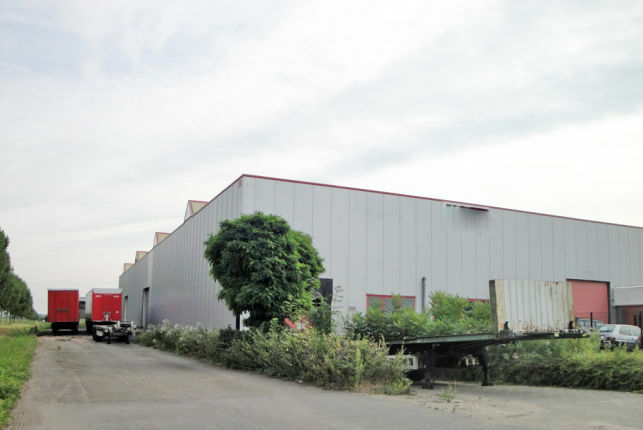 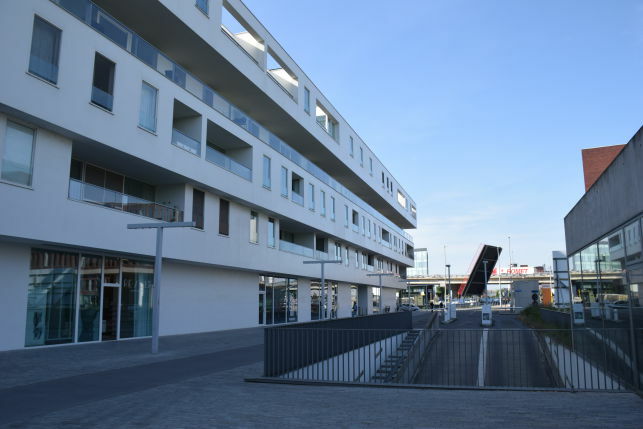 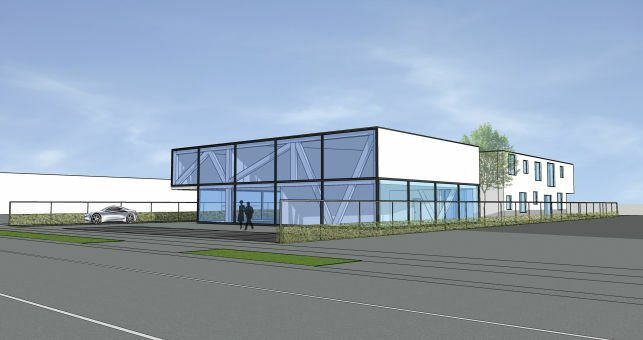 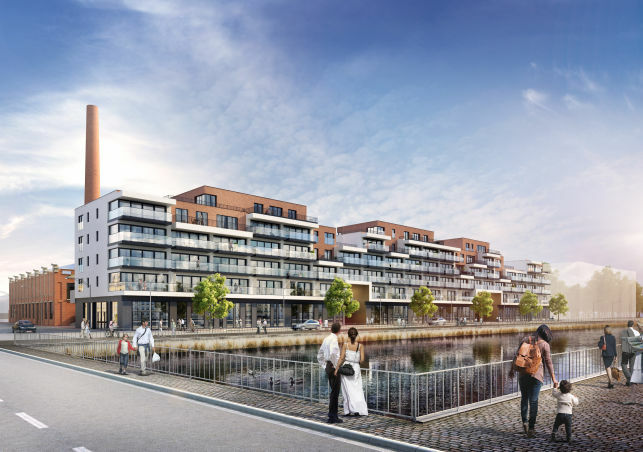 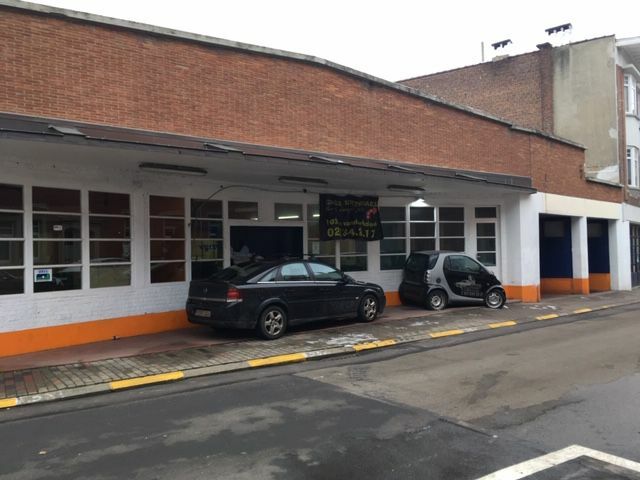 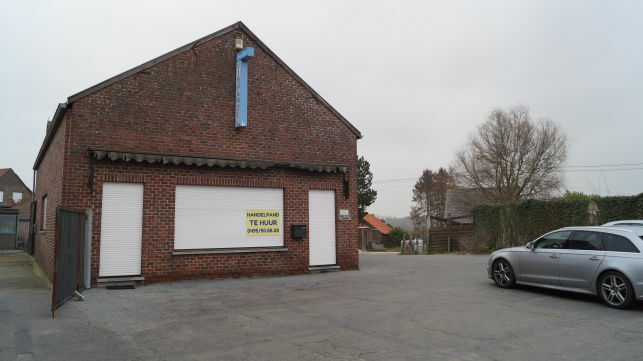 Showroom & storage unit to let in Vilvoorde near the airport in the Brussels periphery. 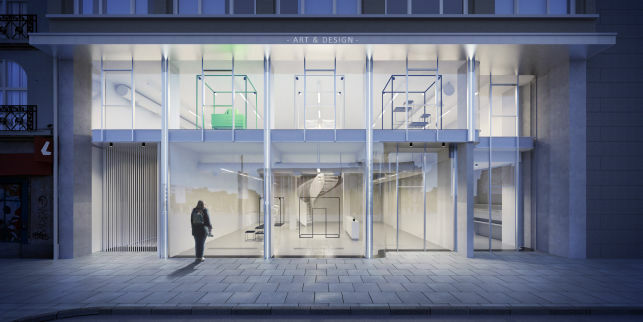 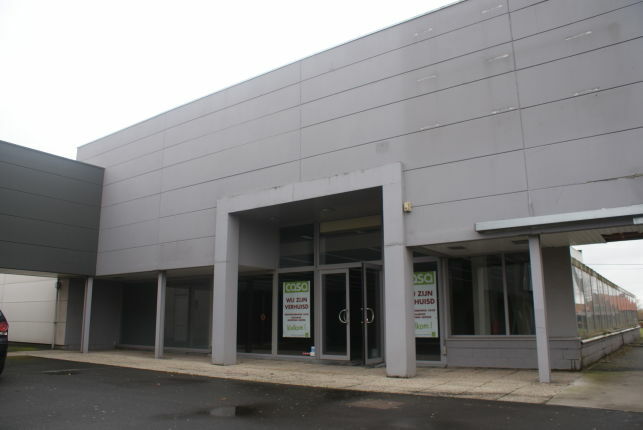 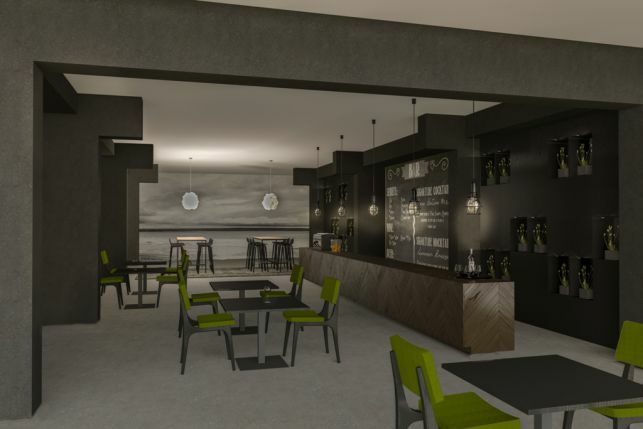 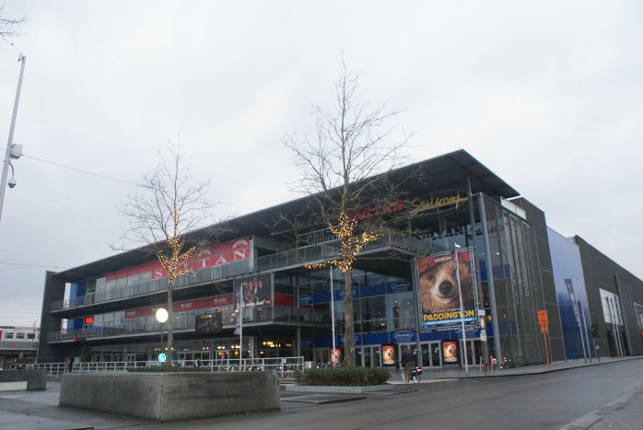 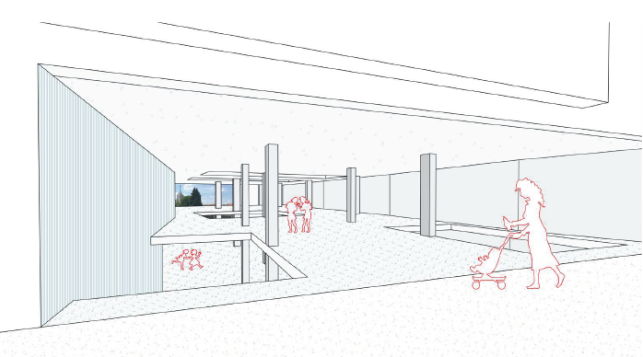 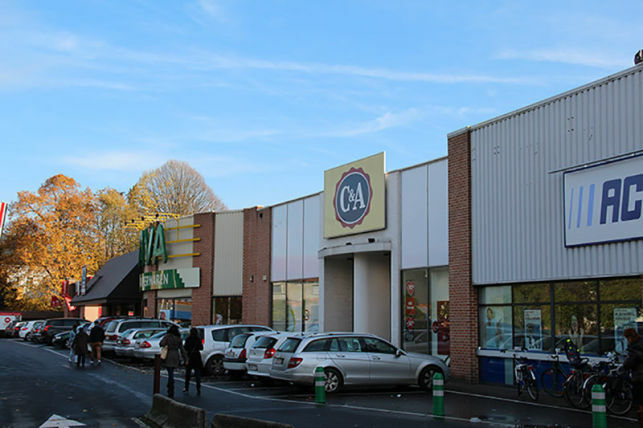 600 m² retail for rent in Mouscron for shop or restaurant. 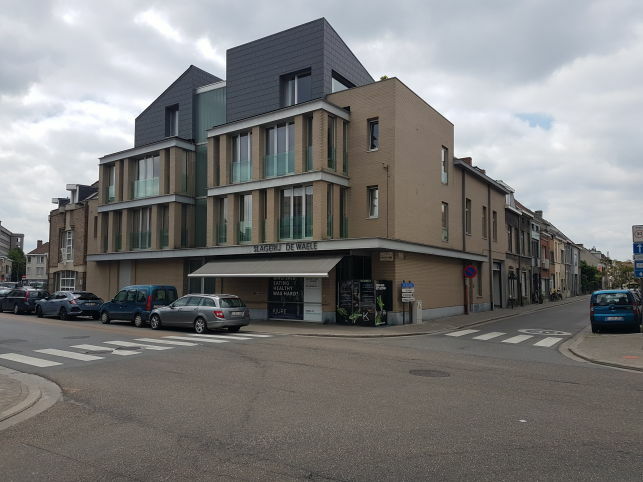 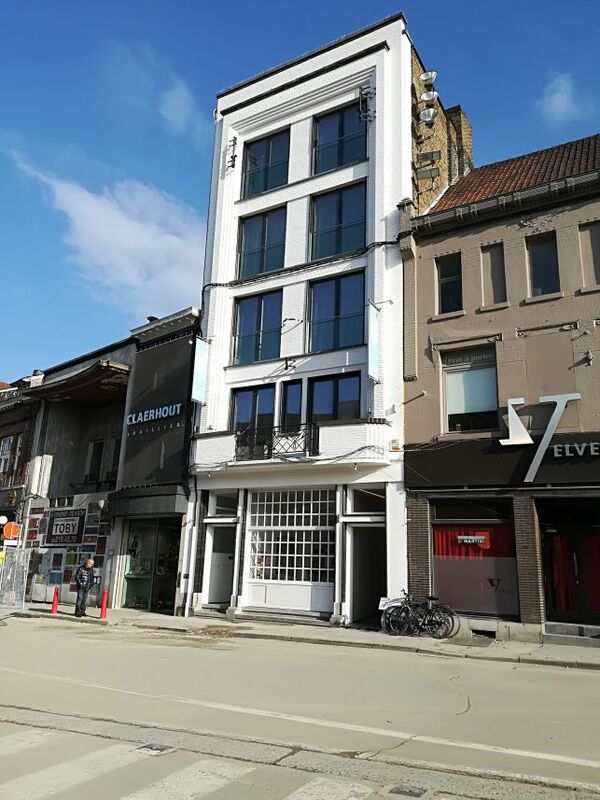 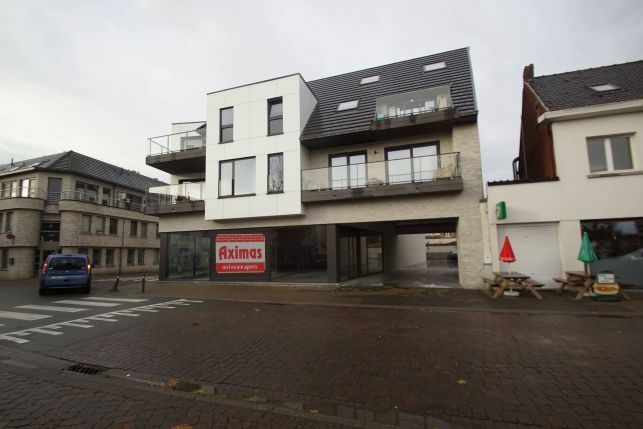 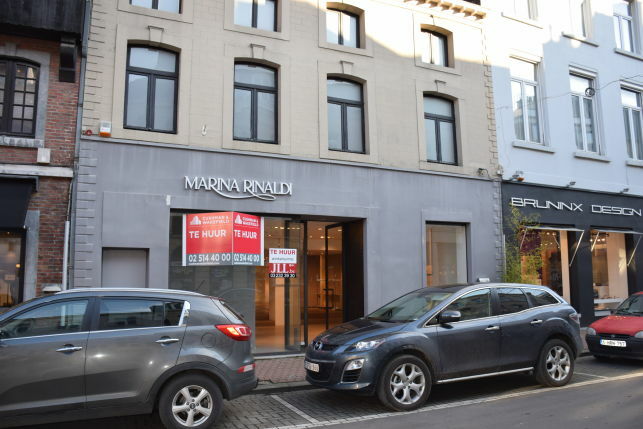 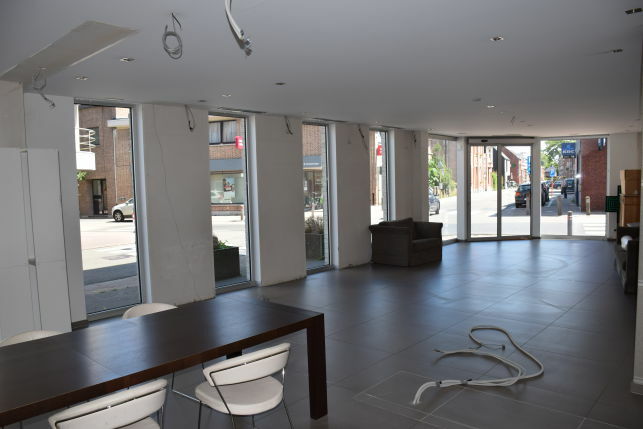 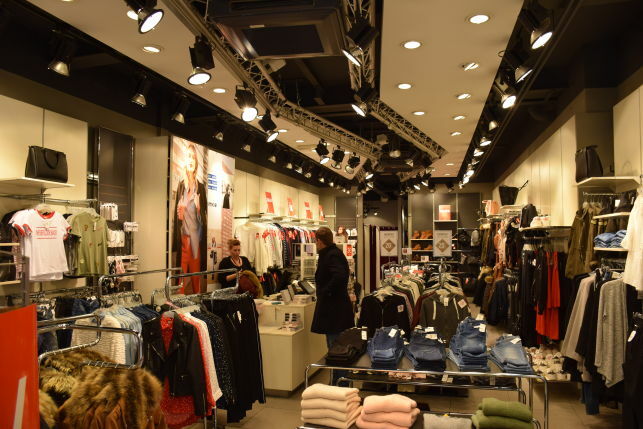 928 m² retail outlet or shop to rent on the Brugsesteenweg in Roeselare. 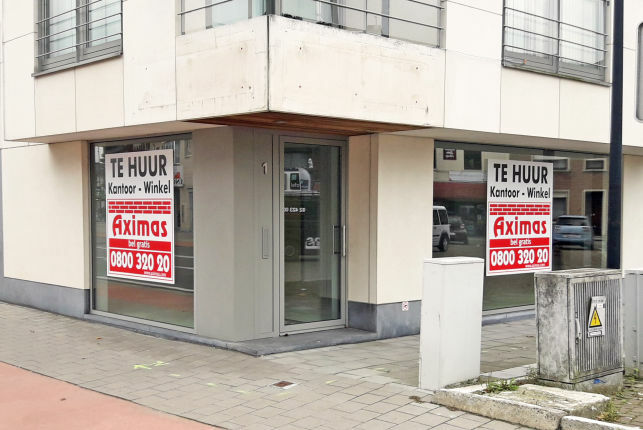 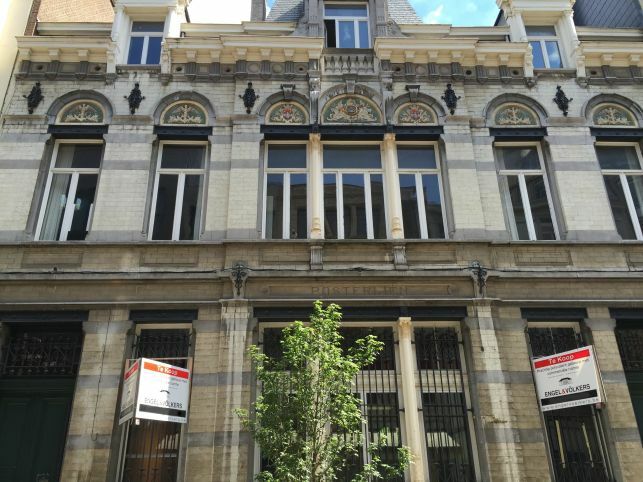 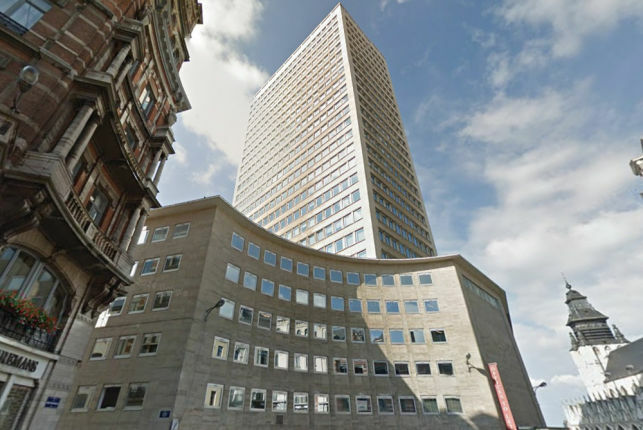 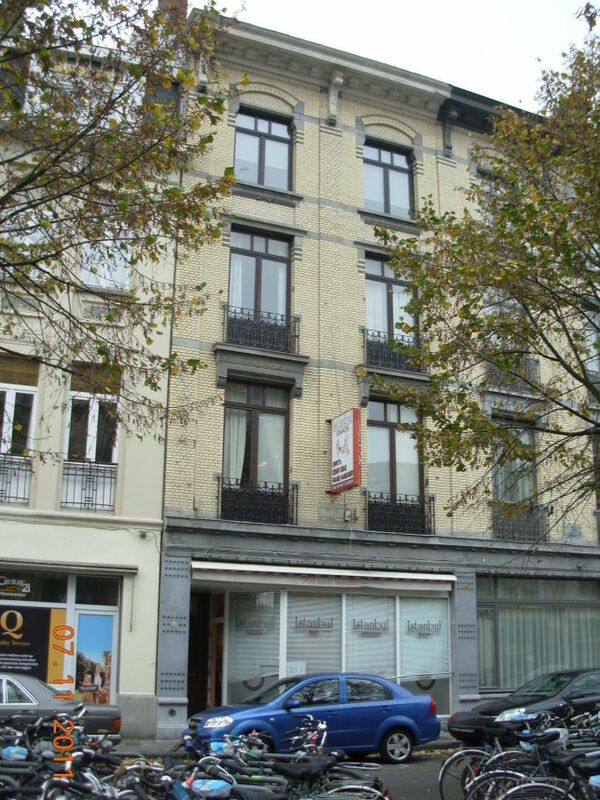 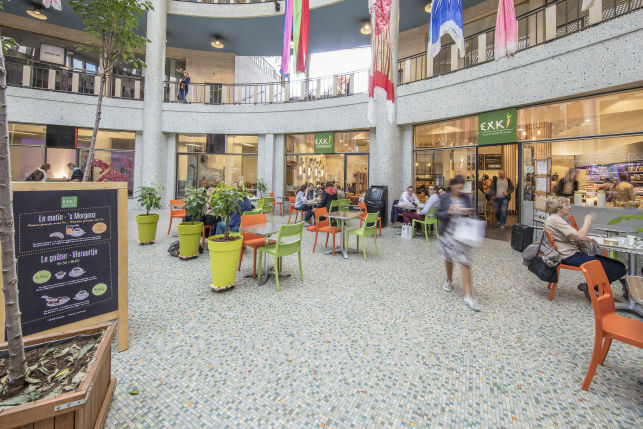 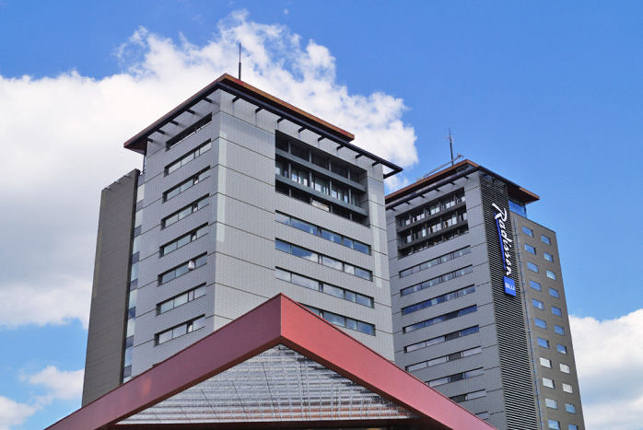 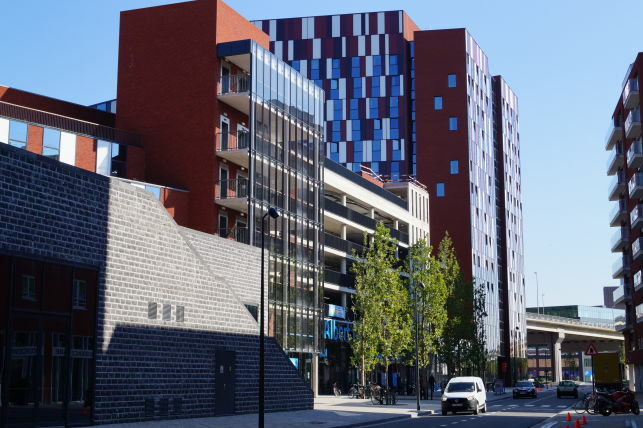 Retail outlet to rent in Leuven next to Lidl, Kruidvat & the Easy M Apple store in Leuven.